Dr. Bob Larson, DVM, Ph.D., veterinarian and a professor at the Kansas State University College of Veterinary Medicine was a featured speaker on Feb. 22 at the Customer Appreciation Dinner in Washington, Kan.
For more information on early calving, go to www.beefcattleinstitute.org/. One way to keep close tabs during calving season is through K-State’s new Pregnancy Analytics Mobile App. Go to www.beefcattleinstitute.org/online-tools/bci-mobile-apps/bci-pregnancy-analytics/ to see more about the app. WASHINGTON, Kan. — Since successful livestock operations revolve around the bottom line, more than 100 cattle producers and farmers turned out to hear the newest Traits of a Profitable Cow/Calf Operation on Feb. 22 at an annual Customer Appreciation Dinner in Washington, Kan., hosted by the Animal Health Center. After an extensive beef and chicken buffet meal catered by Ricky’s Café of Hanover, Kan., a speaker, Jacob Hughes; territory manager for Boehringer-Ingelheim; an animal health company gave an overview of the Express 5 vaccines. Then, a presentation by veterinarian and professor Bob Larson, DVM., Ph.D., who specializes in beef cattle production at Kansas State University College of Veterinary Medicine, Manhattan, Kan. Larson highlighted the bottom dollar. 1) Make a dollar: have good reproduction and growth efficiency. 2) Save a dollar: optimize grazing and other feed expenses. 3) Protect a dollar: protect your herd from losses due to disease,” Larson said. Some of the important traits of a profitable cow/calf operation that have come to light include: having a high percentage of cows calving early in the calving season, which Larson said is being front-end loaded. “We want to have 60 to 65 percent of those cows calving within the first 21-days of your calving season. This is important so they’re likely to breed back early in the next breeding season, which is critical to have good reproductive efficiency. It’s also so the calves will be heavier at weaning, simply because they are older,” Larson said. 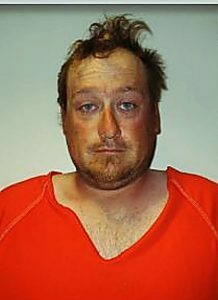 “And, 95 percent of the cows should be pregnant within 65 days after bulls are turned out,” he said. Larson suggested breeding heifers three to four weeks earlier so that they calve ahead of cows. “One reason is to watch them closely, because they may need more help with calving, than older cows, and another reason is they tend to take longer to resume fertility after they calve, than older cows,” he said. That way, the following year – these second-calf cows would calve at the same time as the older cows. Interestingly, Larson pointed out, the average return to fertility after calving is: 50 to 60 days for mature cows in good body condition, and then: 80 to 100 days for heifers in good body condition. Larson recommended testing bulls before they’re turned out, and monitoring bulls during the breeding season to ensure successful mating. 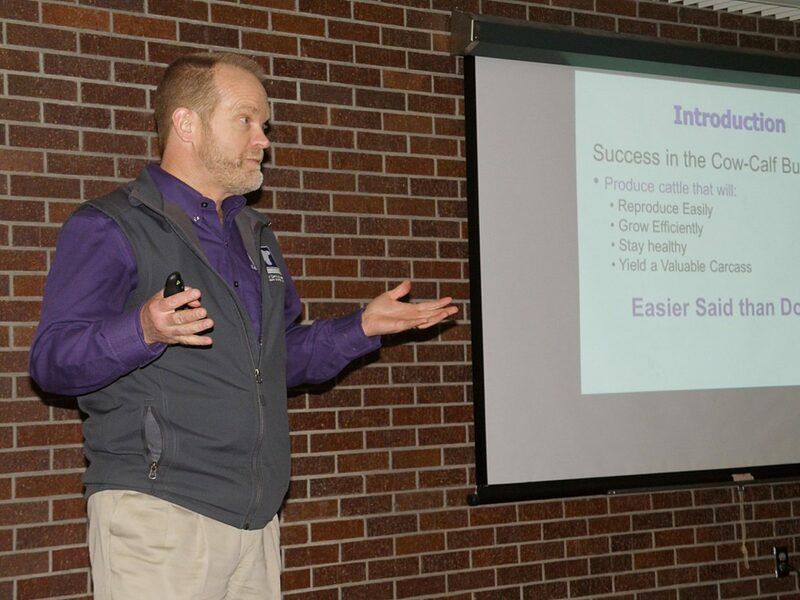 Larson based his recommendations on the results of research he’s been conducting at K-State; evaluating the importance of cows calving early in the calving season. Farmer/rancher Rich Lloyd of Palmer, Kan., listened intently and was intrigued that his cow-calf program seems to be right on track; with a timely calving season. 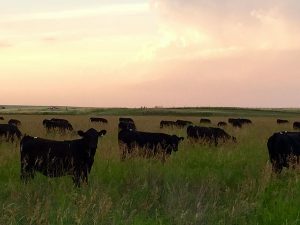 “It was interesting, because we calculated that we had 73 percent of our calves born in the first three weeks,” Lloyd said. Farmer/rancher Tim Zenger of Washington, Kan., also appreciated the helpful presentation. “I’m doing a lot of this already. Maybe I’ll consider a different product for parasite control, after listening to both presentations,” Zenger said. Amongst the graphs and charts that he interspersed in his presentation, Larson pointed-out the successful Sand Hills Calving System, (from the Sand Hills area of Nebraska,) which helps producers make sure calves are born in a clean environment and are separated from older calves. “Producers who use the Sand Hills System follow a schedule where about every two weeks, all the cows that have not calved are moved to a new pasture and the pairs that have calved in the previous two weeks are left together in the previous calving pasture,” Larson said. Because researchers have noticed that calves born the first two weeks of the calving season rarely get scours, following the Sand Hills system allows every calf; no matter when it is born, to have the disease-control advantage of being born in the first two weeks in their calving pasture. 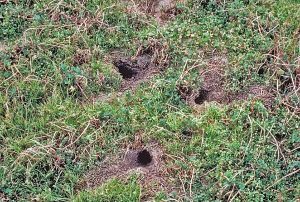 Larson said to fully implement the Sand Hills System requires planning ahead so water sources and electric or permanent fencing are available to create several calving pastures. 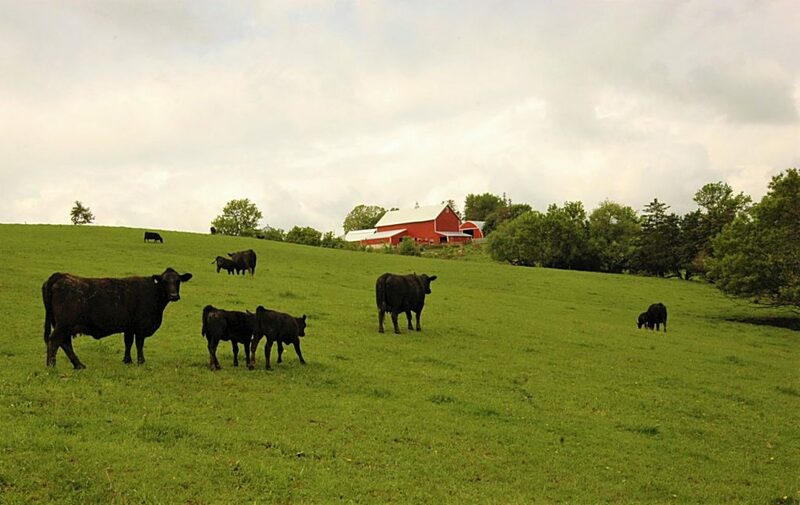 Other recommendations from Larson include: creating a forage management plan that allows cattle to get as many days grazing, as possible, and protecting calves from pneumonia and protecting cows from abortion-causing diseases. Vaccinations aid in the reduction of infertility, delayed conception or abortion, and cattle experts recommend producers vaccinate healthy cattle to protect against the most common reproductive and respiratory diseases, including: IBR (infectious bovine rhinotracheitis), BVD (bovine viral diarrhea virus), BRSV (bovine respiratory syncytial virus), PI3 (parainfluenza 3), leptospirosis and vibrio (Campylobacter fetus). Also, if something isn’t working for you in your cattle management program, consider changing it up. “Work with your veterinarian and other local experts to develop management plans that fit your herd,” Larson said.